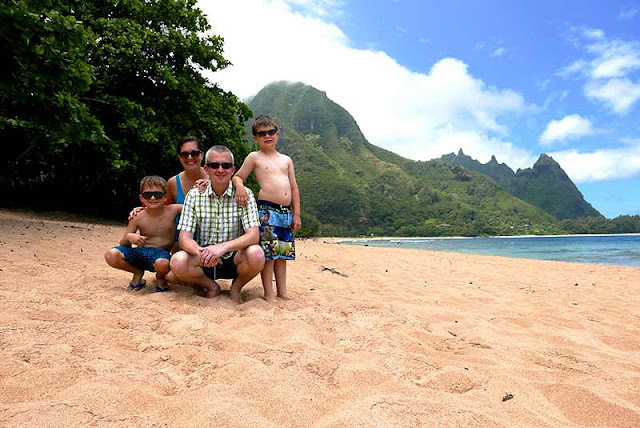 Project Manager Mason Atkinson and his family spent a week on the north shore of Kauai. 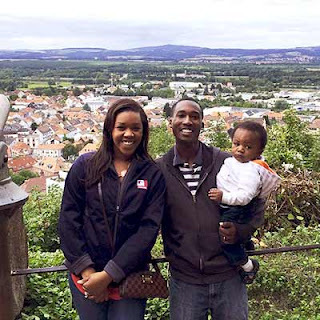 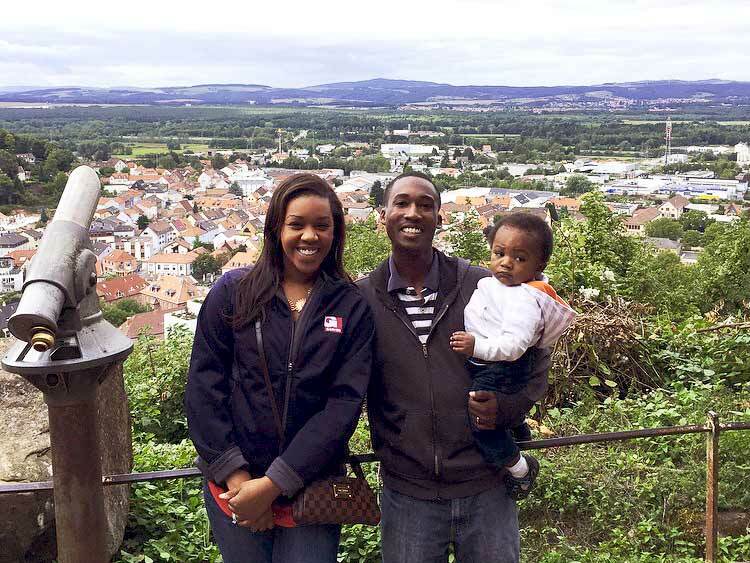 Corporate Recruiter Marque Lloyd and her family visited Nanstein Castle in Landstuhl, Germany this summer while her husband served a deployment with the Air Force in Germany. 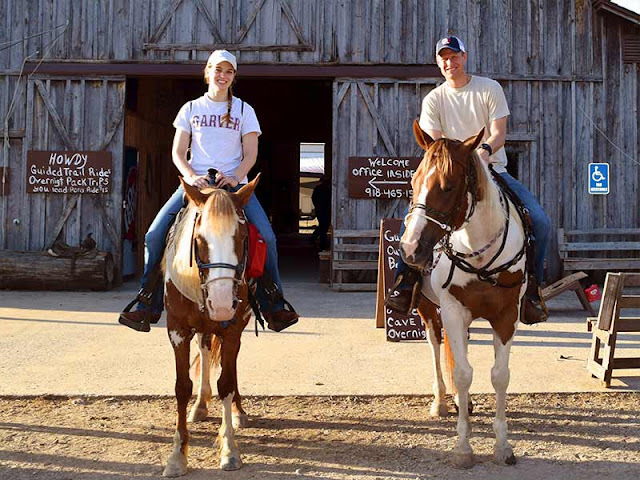 Project Engineer Amanda Way and her new husband enjoyed a trail ride at Robber’s Cave in Oklahoma as part of their honeymoon.